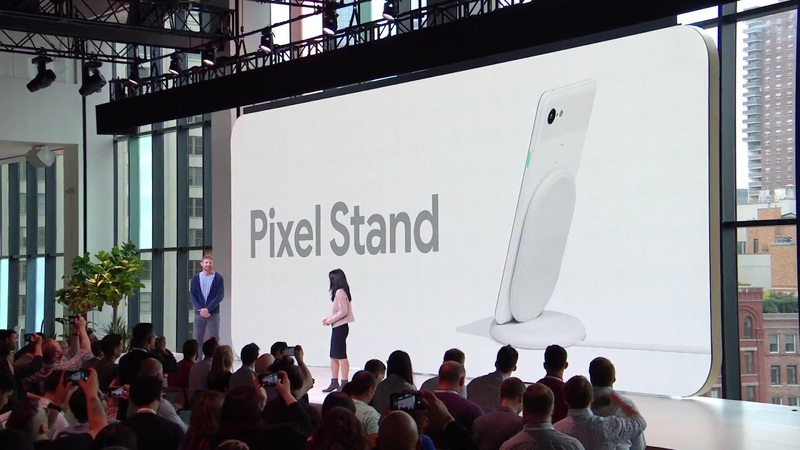 With new hardware, Google also announced a new accessory for Pixel 3 and Pixel 3 XL called Pixel Stand. It's a wireless charging stand that, in typical Google fashion, does more than just recharge your phone. Coming in at $79, the Pixel Stand is a basically upright Qi charger. 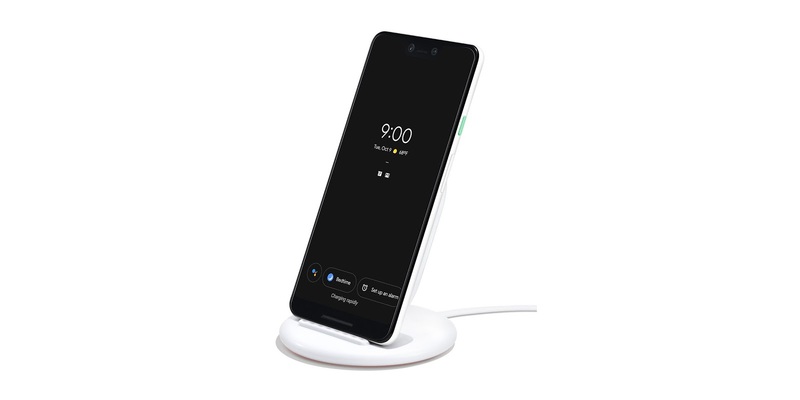 Once docked, your Pixel 3 will switch to a new UI that features convenient, glance-able information, as well as active voice controls and one-touch suggestions. And when you're playing music, the phone will show off the cover art, making it a better visual addition to desk or work area than an upright black slate. The Pixel Stand is available for pre-order right now on the Google Store. It comes in a single color, white, for the time being, but have it. It also charges your Pixel 3 really fast with 10W charging.